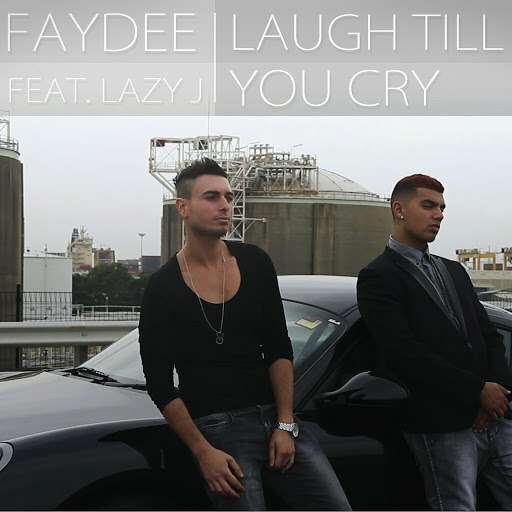 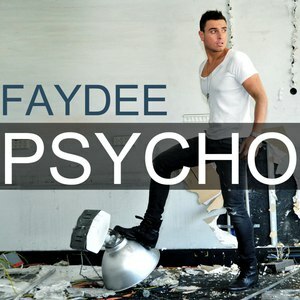 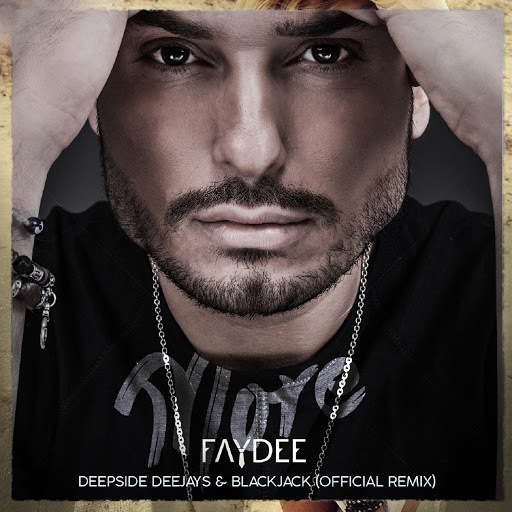 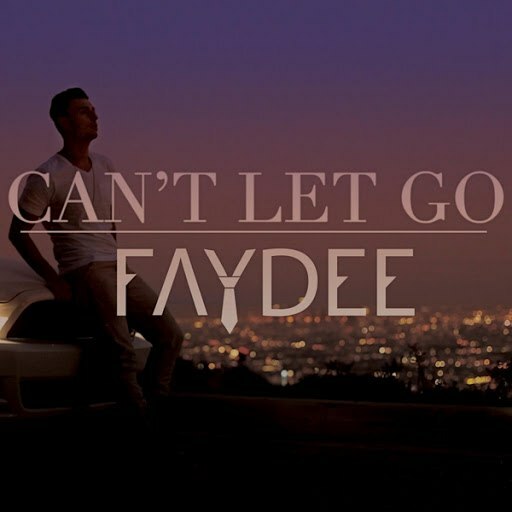 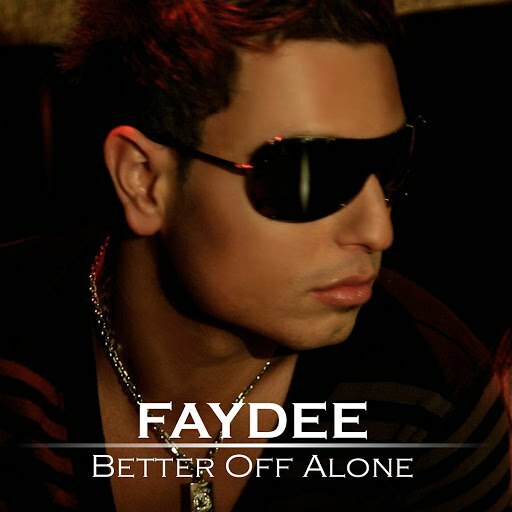 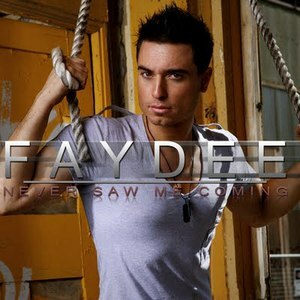 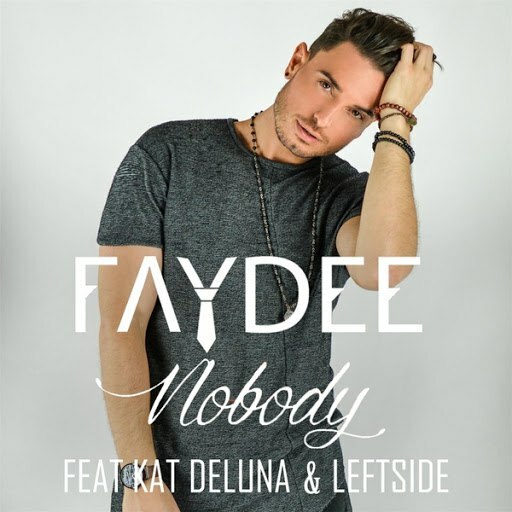 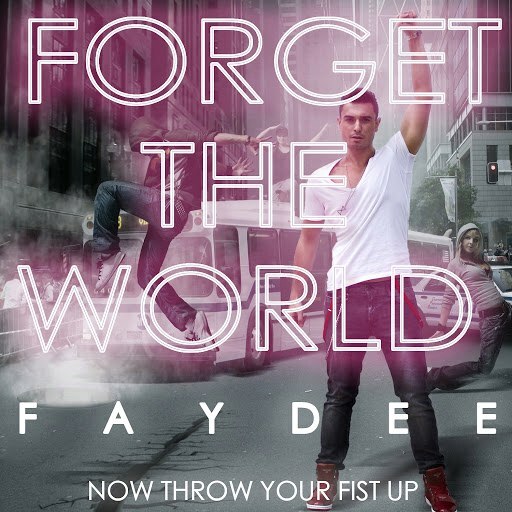 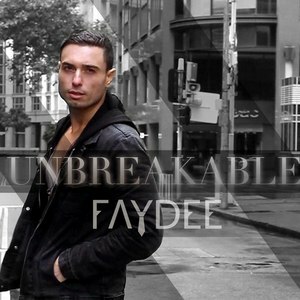 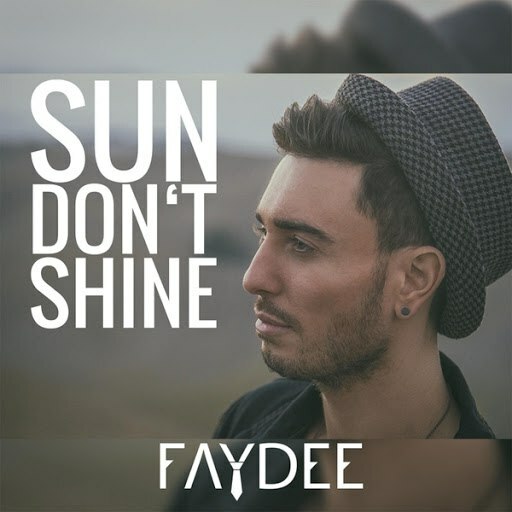 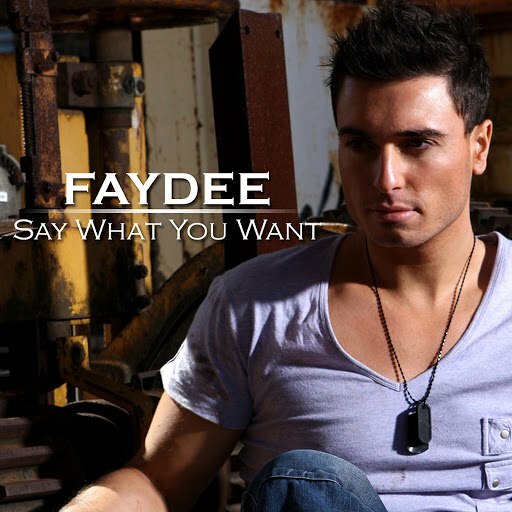 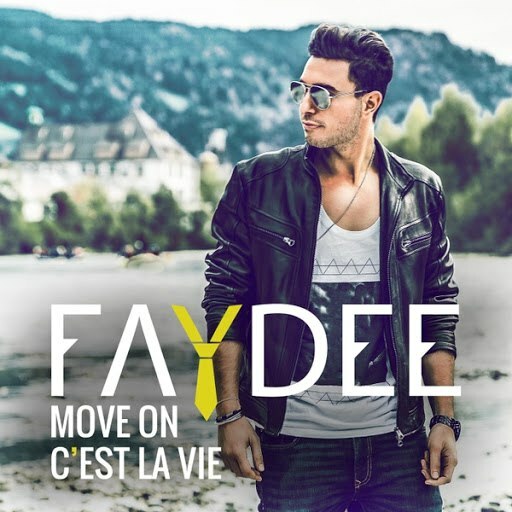 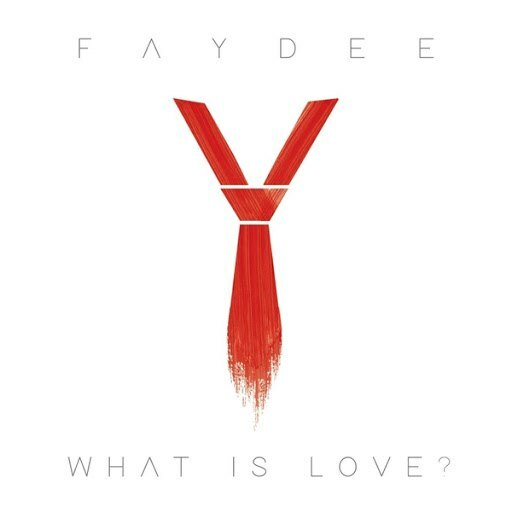 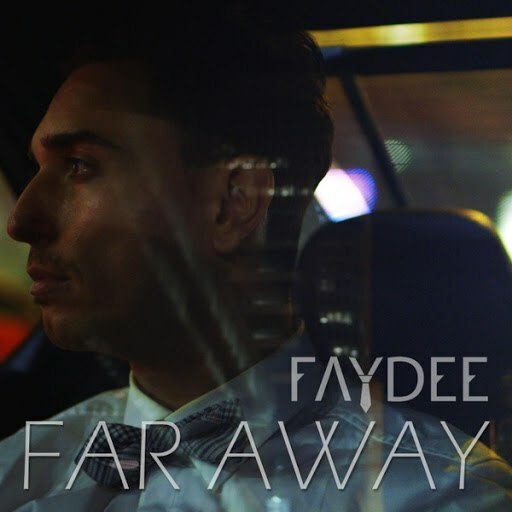 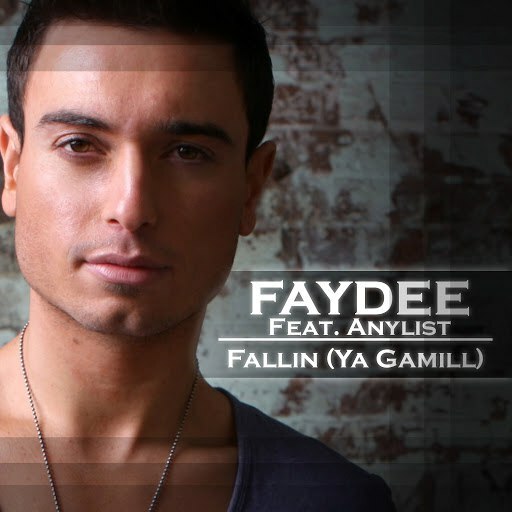 Faydee is an electrifying singer, songwriter, producer and performer hailing from Sydney, Australia. 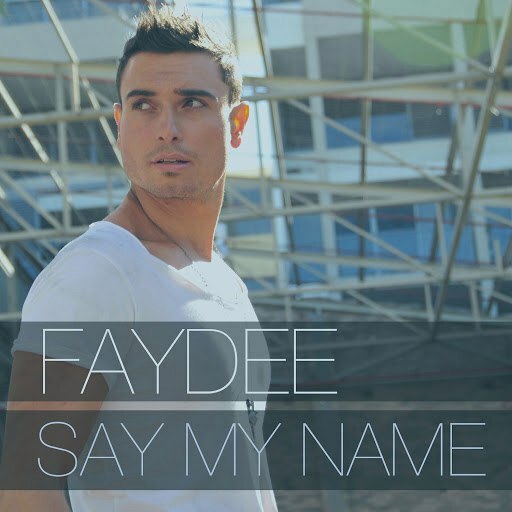 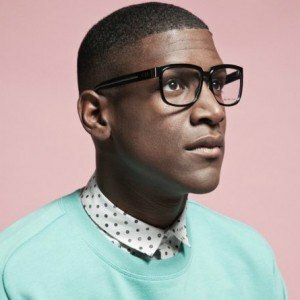 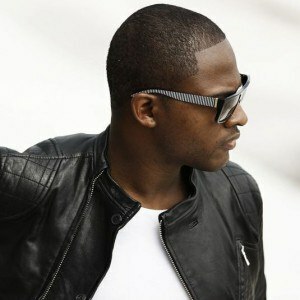 His current single, the summer anthem Say My Name, has taken commercial radio by storm and generated a significant buzz for himself both online and throughout the public. 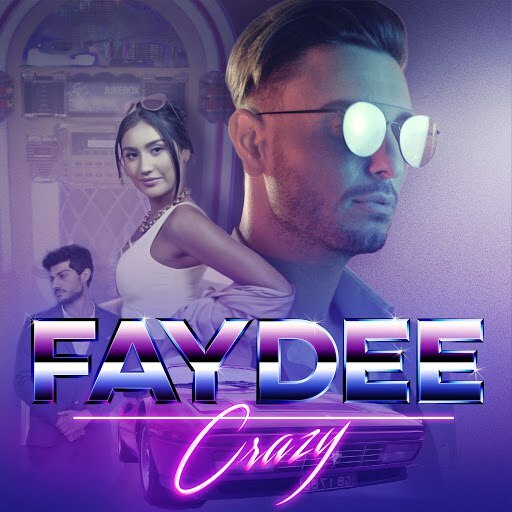 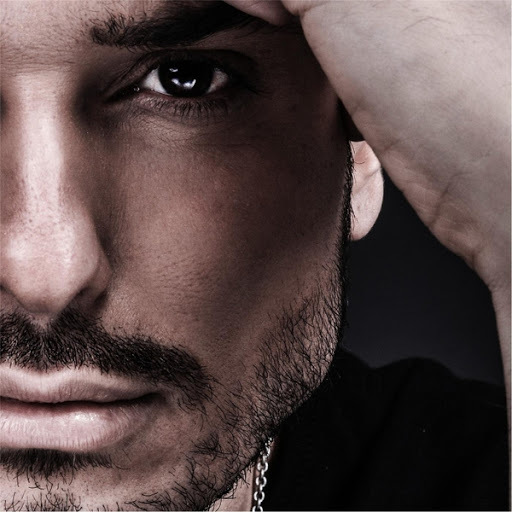 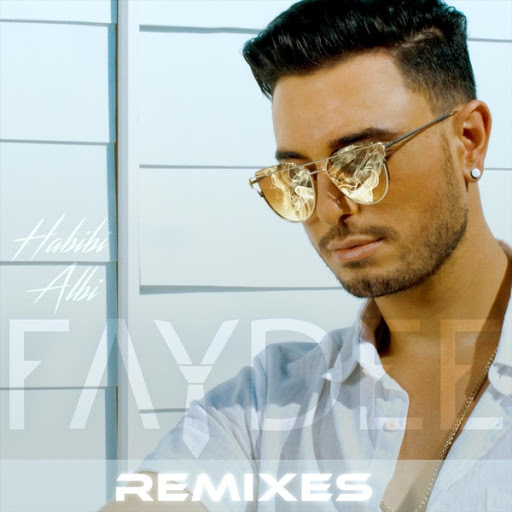 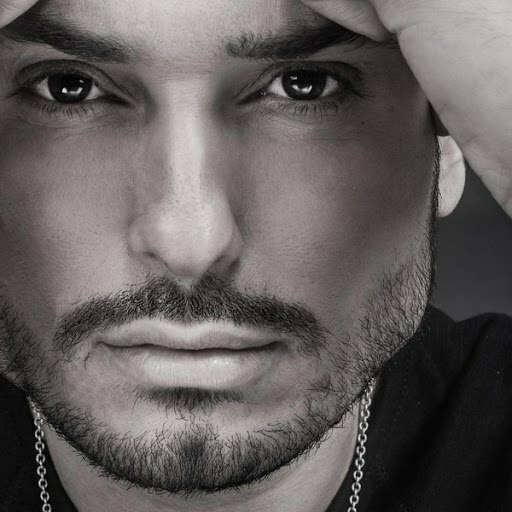 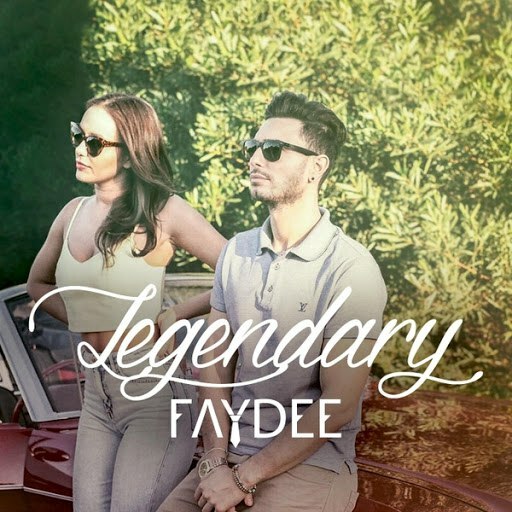 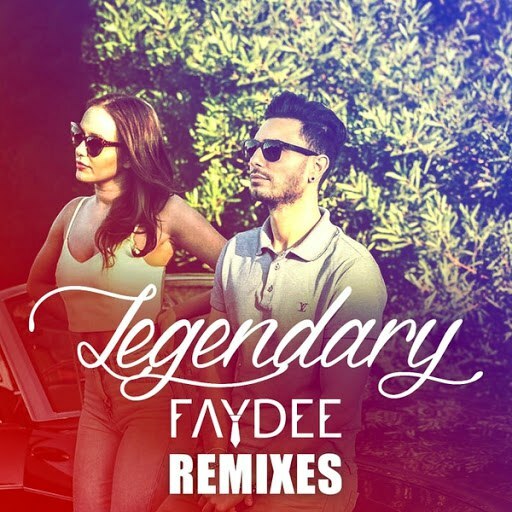 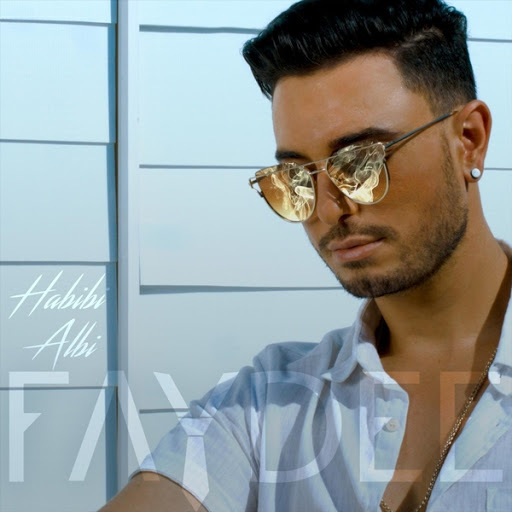 As an independent artist, Faydee is truly in a league of his own, having garnered the adoration of thousands of fans over the span of his career. 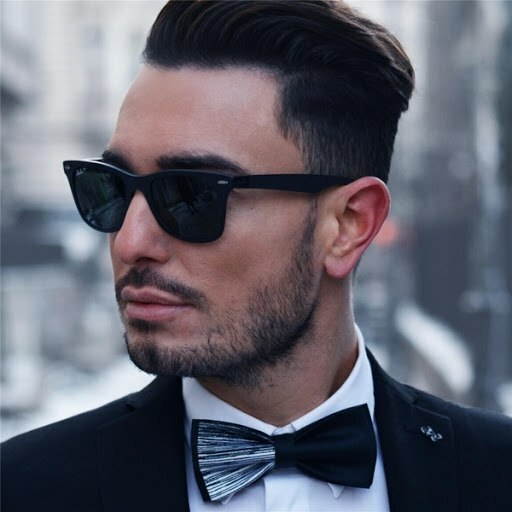 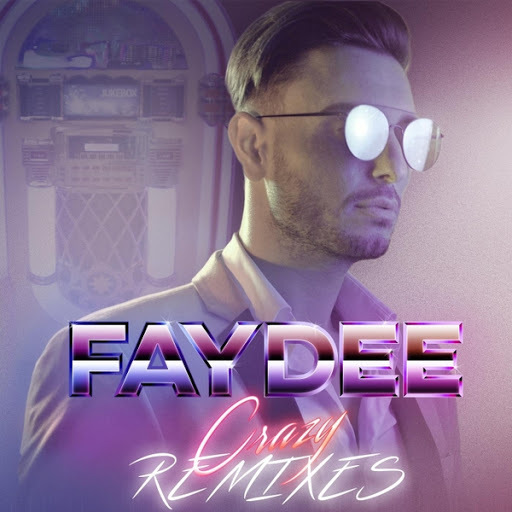 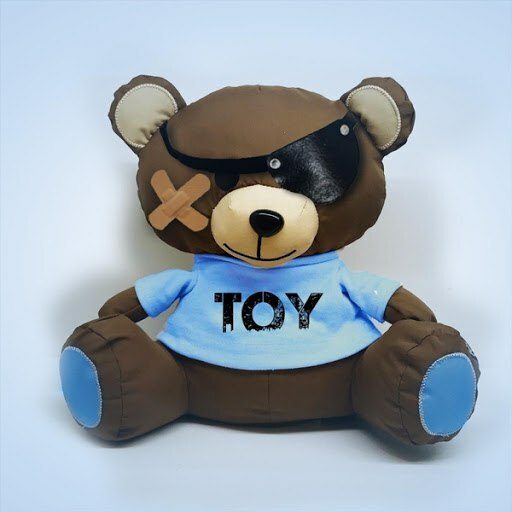 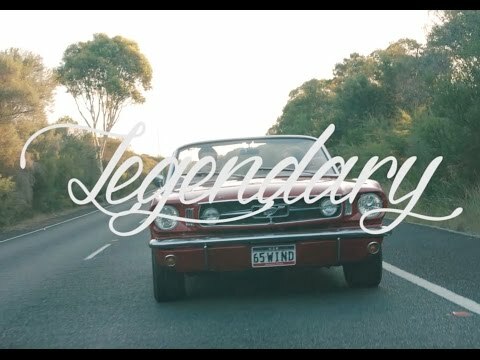 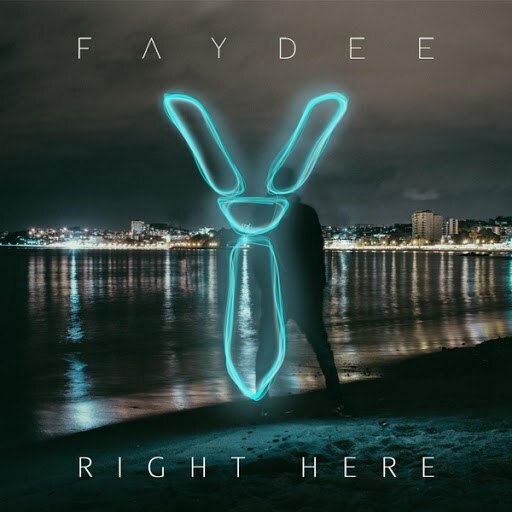 Faydee has relentlessly released one hit song after another, and as a result, he has performed at the majority of premiere venues in Australia and made himself an internet sensation along the way.